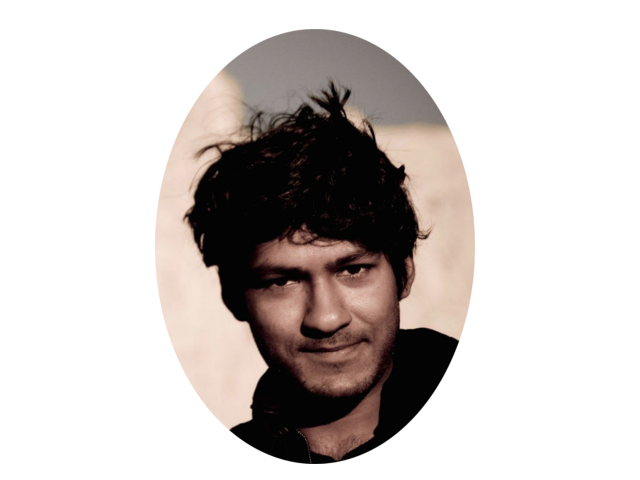 My research interests are varied and are mainly focused on tropical dynamics, data assimilation and geophysical fluid dynamics. My current research projects are described below. 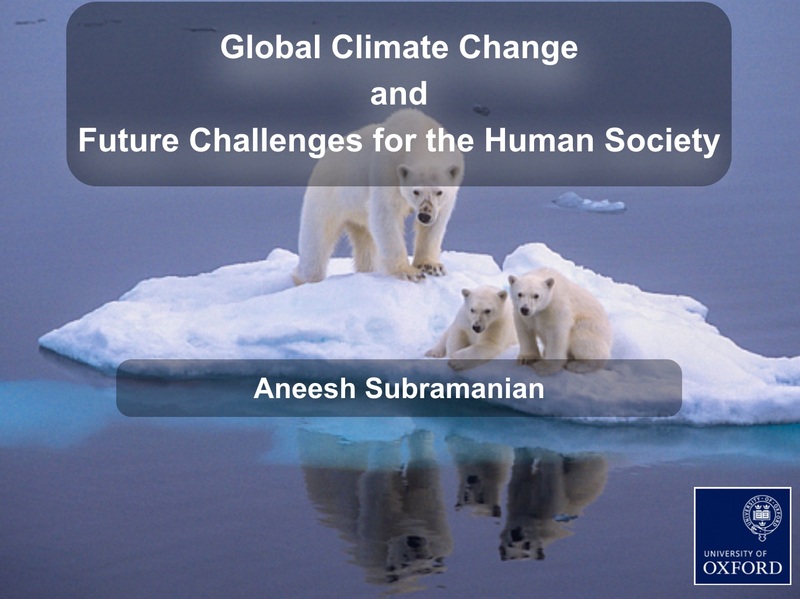 This programme of research is intended to make climate simulations more consistent both with the multi-scale nature of climate, and with related scaling symmetries of the partial differential equations which govern climate. This will be achieved by moving away from the traditional deterministic approach to the closure problem in computational fluid dynamics, and towards a more novel description of physical processes near and below the truncation scale of climate models, using contemporary nonlinear stochastic-dynamic mathematics. The aim of the proposed research is to produce the world's first Probabilistic Earth System Model. The consequences are enormous: a comprehensive climate model with reduced biases against observations, a model which will be capable of producing estimates of uncertainty in its own predictions, and a model which can make use of emerging energy-efficient probabilistic processor hardware, key to practical success as we approach the era of the exascale supercomputer. The development of the prototype Probabilistic Earth-System Model will open a new era of international scientific collaboration on climate model development, and has the potential to influence climate policy, on mitigation, adaptation and on geoengineering, at the highest governmental and intergovernmental levels. The project team proposes a coordinated research effort to better understand the basic physical dynamics of Pacific decadal variability and assess the skill of Pacific decadal predictability, along with its uncertainties and practical value. The research focuses on Community Earth System Model (CESM), with its vast repository of archived runs supplemented with targeted predictability experiments. The analysis focuses on using sophisticated statistical models (Linear Inverse Models) to identify statistical relations among variables, diagnose physical processes, and isolate potentially predictable components of the flows. 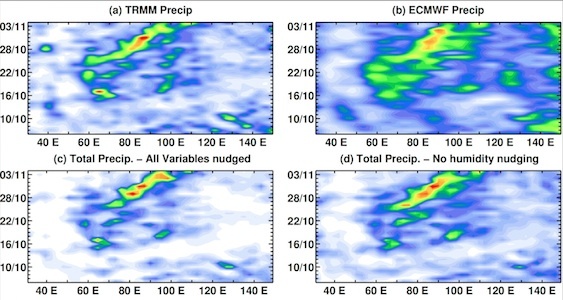 It also involves using regional coupled atmosphere-ocean, along with uncoupled ocean and atmosphere models, to enhance the understanding of regional response and its potential for practical use in forecasting. 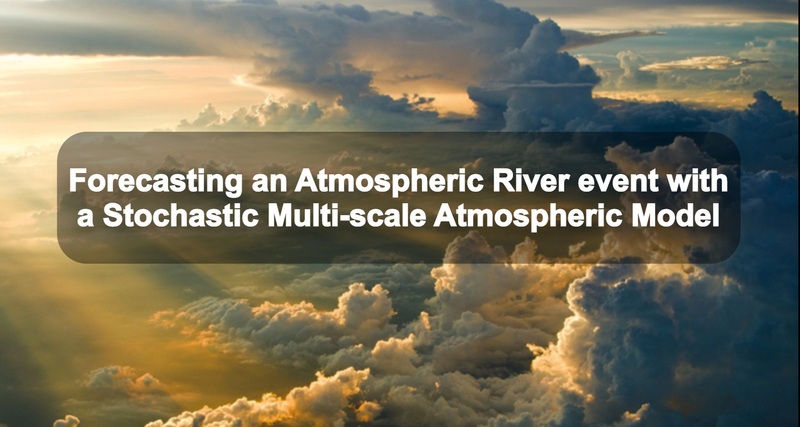 The project brings together scientists skilled with developing decadal climate diagnostics, making both statistical and dynamical predictions, and executing regional coupled climate downscaling and regional high-resolution ocean modeling. We plan to study the spatiotemporal structures of bias development in CESM forecasts, launched from numerous initial states and during which random ENSO and MJO events occur, to determine the relative importance of poor mean-state representation versus the integrated impacts of the transient flows. This bias development will be studied as a function of season to account for significant changes in the background state of the coupled oceanatmosphere system in the tropical Pacific. We will also seek to ascribe these effects to wellknown physical processes for the specific climate modes of variability. We will test the sensitivity of the bias development to changes in coupled model resolution and model parameter selection. We will also implement nudging experiments (towards observations) to pinpoint where the worst parts of the biases develop apart from the nudged variables. The planned launch of RapidScat aboard the International Space Station, which does not follow a sun synchronous orbit, will offer further opportunities to assess diurnal variability of ocean winds. The objective of this study will focus on first characterizing seasonal and interannual variability of diurnal winds both using multi-sensor measurements (from ASCAT, OSCAT, and WindSat) and also RapidScat measurements once they become available. This will allow us to characterize seasonal changes in the diurnal amplitude and year-to-year variations in the structure and magnitude of diurnal winds. 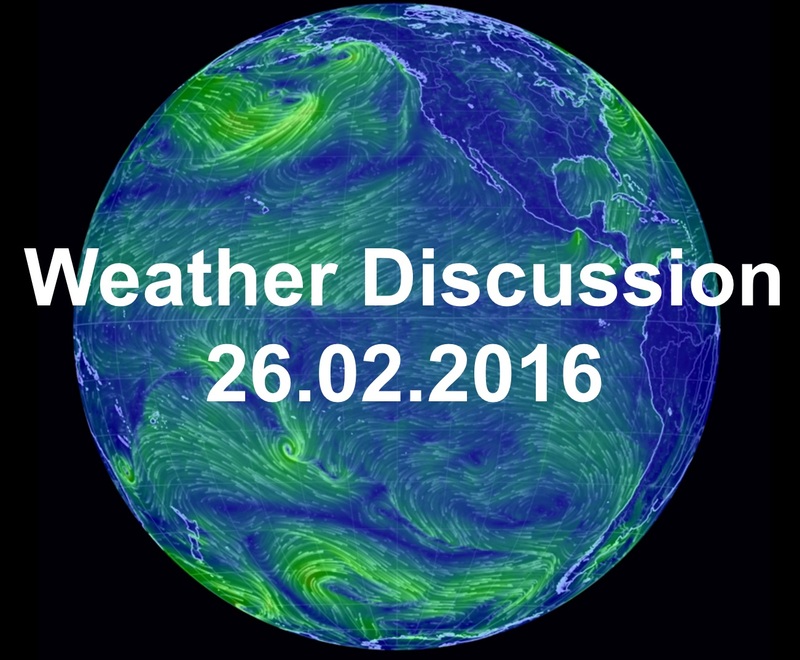 Weather stations and mooring-based winds will be used to validate satellite-derived results. While satellite-based assessments of diurnal winds have typically been limited to examining a single diurnally varying harmonic, the more extensive sampling should make it possible to consider semi-diurnal and higher frequencies as well. The study will also use an one-dimensional upper-ocean model with high vertical resolution to quantify the role that diurnal winds play in upper-ocean processes. Results will be used to develop improvements for a more idealized model used to represent upper ocean processes in prognostic climate models. Our goals are to assess the impact of including or neglecting diurnally varying winds on large-scale ocean circulation studies and to quantify the impact of the rectified effects of radiative forcing and diurnal winds on surface temperature and salinity, upper ocean heat content and air-sea heat fluxes. [44.] Ardhuin, F., et al., A. C. Subramanian, 2018: Wind/Current/Waves Interactions. Frontiers in Marine Science, sub judice. [43.] Vialard, J., et al., A. C. Subramanian, 2018: Sustained Indian Ocean Observing System. Frontiers in Marine Science, sub judice. [42.] Capotondi, A., et al., A. C. Subramanian, 2018: Observational Needs: Marine Ecosystem Modeling and Forecast. Frontiers in Marine Science, sub judice. [41.] Subramanian, A. C., et al., 2018: Ocean observations to improve our understanding, modeling and forecasting of subseasonal-to-seasonal variability. Frontiers in Marine Science, sub judice. [40.] Penny, S. G., et al., A. C. Subramanian, 2018: Observational Needs for improving Ocean and Coupled Reanalysis, S2S Prediction, and Decadal Prediction. Frontiers in Marine Science, sub judice. [39.] Sun, R., A. C. Subramanian, A. J. Miller, M. Mazloff, I. Hoteit, and B. D. Cornuelle 2018: A regional coupled ocean–atmosphere modeling framework (MITgcm–WRF) using ESMF/NUOPC: description and preliminary results for the Red Sea. Geo. Mod. Dev. Disc., sub judice. [38.] Cordero-Quirós, N., A. J. Miller, A. C. Subramanian, J. Y. Luo 2018: A composite physical-biological ENSO in the California Current System. Ocean Modelling, sub judice. [37.] Eddebbar, Y., K. Rodgers, M. Long, A. C. Subramanian, S-P. Xie, and R. Keeling, 2018: El Niño-like Physical and Biogeochemical Ocean Response to Tropical Eruptions. J. Clim., sub judice. [36.] Guirguis, K., A. Gershunov, R. E.S. Clemesha, T. Shulgina, A. C. Subramanian, and F. M. Ralph, 2018: Circulation drivers of Atmospheric Rivers at the North American West Coast. Geo. Res. Let., In Press. [33.] Subramanian, A. C., S. Juricke, P. Dueben, T. N. Palmer, 2018: A Stochastic Representation of Sub-Grid Uncertainty for Dynamical Core Development. BAMS, In Press. [32.] Zhan P., G. Gopalakrishnan, A. C. Subramanian,, D. Guo, I. Hoteit, 2018: Adjoint Sensitivity Studies of the Red Sea Eddies. JGR Oceans, sub judice. [31.] Shields, C, et al., A. C. Subramanian,, 2018: Atmospheric River Tracking MethodIntercomparison Project (ARTMIP): Project Goals and Experimental Design. Geo. Mod. Dev. Disc., sub judice. [30.] Dias, D. F., A. C. Subramanian,, L. Zanna, A. J. Miller, 2018: Remote and Local Influences in Forecasting Pacific SST: a Linear Inverse Model and a Multimodel Ensemble Study. Clim. Dyn., sub judice. [29.] Haustein, K., V. Venema, K. Cowtan , Z. Hausfather, R.G. Way, F.E.L. Otto, B. White, P. Jacobs, A. C. Subramanian,, A.P. Schurer, 2018: A limited role for unforced internal variability in 20th century warming. J. Clim., sub judice. [27.] 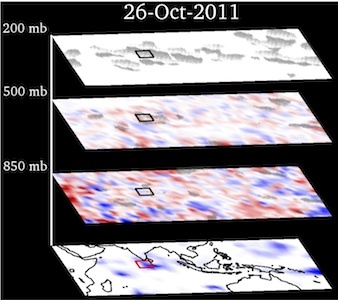 I-S. Kang, M-S. Ahn, H. Miura and A. C. Subramanian, , 2017: GCMs with Full Representation of Cloud Microphysics and Their MJO Simulations. (Book Chapter), "The gap between weather and climate forecasting: sub-seasonal to seasonal prediction", Eds. F. Vitart and A. Robertson, Elsevier. [26.] Penny, S. G., S. Akella, O. Alves, C. Bishop, M. Buehner, M. Chevallier, F. Counillon, C. Draper, S. Frolov, Y. Fujii, A. Karspeck, A. Kumar, P. Laloyaux, J-F. Mahfouf, M. Martin, M. Pea, P. de Rosnay, A. C. Subramanian, R. Tardif, Y. Wang, X. Wu, 2017: Coupled Data Assimilation for Integrated Earth System Analysis and Prediction: Goals, Challenges, and Recommendations. WMO Whitepaper, In Press. [25.] Hatfield, S. E., A. C. Subramanian, P. Dueben, T. N. Palmer, 2017: Improving weather forecast skill through reduced precision data assimilation. Mon. Wea. Rev., In Press. [24.] Giglio, D., S. Gille, A. C. Subramanian, S. Nguyen 2017: The role of wind gusts in upper ocean diurnal variability. J. Geophy. Res.-Oceans, In Press. [23.] Capotondi, A., K. B. Karnauskas, A. Miller, and A. C. Subramanian,, 2016: ENSO diversity and its implications for U.S. West Coast marine ecosystems, US CLIVAR Variations, In press (not peer reviewed). [22.] Ummenhofer, C., A. C. Subramanian, S. Legg, 2017: Climate Process Teams as a Valuable Tool to Translate Process Understanding to Improve Climate Models, EOS Transactions, In press. [20.] Dueben, P., A. C. Subramanian,A. Dawson, T. N. Palmer, 2016: A study of reduced numerical precision to make superparametrisation more competitive. J. of Adv. in Modeling Earth Systems, In press. [19.] Subramanian, A. C., T. N. Palmer, 2017: Ensemble superparameterization vs stochastic parameterization: A comparison of model uncertainty representation in tropical weather prediction. J. of Adv. in Modeling Earth Systems, In press. [18.] Leung, K., A. C. Subramanian, Shen, S. S. P., 2016: Statistical Characteristics of the Long-term High-Resolution Data of Darwin Precipitable Water Vapor. AADA, In Press. [17.] Davini, P., J. von Hardenberg, S. Corti, H. H. Christensen, S. Juricke, A. C. Subramanian, P. A. G. Watson, A. Weisheimer, and T. N. Palmer, 2016: Climate SPHINX: evaluating the impact of resolution and stochastic physics parameterisations in climate simulations. Geoscientific Model Development, sub judice. [16.] Subramanian, A. C., C. Ummenhofer, A. Giannini, M. Holland, S. Legg, A. Mahadevan, D. Perovich, J. Small, J. Teixeira, and L. Thompson, 2016: Translating process understanding to improve climate models. A US CLIVAR White Paper, Report 2016-3, 48pp., doi:10.5065/D63X851Q. [13.] Zhan, P., A. C. Subramanian, F. Yao, A. Kartadikaria, D. Guo, I. Hoteit, 2015: Eddy Energy Sources and Sinks in the Red Sea. JGR-Oceans, 121, 4732-4747. [12.] Leung, K., M. Velado, A. C. Subramanian, G. J. Zhang , R. Somerville, Shen, S. S. P., 2015: Simulation of high-resolution precipitable water data by a stochastic model with a random trigger. AADA, In Press. [9.] Subramanian, A. C. and G. J. Zhang, 2014: Diagnosing MJO Forecast Biases in NCAR CAM3 Using Nudging During the DYNAMO Field Campaign. JGR-Atmospheres, 119 (12), 7231–7253. [8.] Zhan, P., A. C. Subramanian, F. Yao, and I. Hoteit, 2013: Eddies in the Red Sea: A statistical and dynamical study. JGR-Oceans, 119 (6), 3909–3925. [7.] Cavanaugh, N. R., T. Allen, A. C. Subramanian, B. Mapes, H. Seo and A. J. Miller, 2013: The skill of tropical Linear Inverse Models in hindcasting the Madden-Julian Oscillation. Climate Dynamics, 44, 897-906. [6.] Subramanian, A. C., M. Jochum, A. J. Miller, R. B. Neale, H. Seo, D. E. Waliser and R. Murtugudde, 2012: The MJO and global warming: A study in CCSM4. Climate Dynamics, 42, 2019-2031. [5.] Subramanian, A. C., A. J. Miller, B. D. Cornuelle, E. Di Lorenzo, R. A. Weller and F. Straneo, 2012: A data assimilative perspective of oceanic mesoscale eddy evolution during VOCALS-REx. Atmospheric Chemistry and Physics/Ocean Sciences (VOCALS Special Issue), 13, 3329-3344. [4.] Song, H., I. Hoteit, B. D. Cornuelle and A. C. Subramanian, 2011: An Adjoint-Based Adaptive Ensemble Kalman Filter. Monthly Weather Review, 141, 3343–3359. [3.] Subramanian, A. C., I. Hoteit, B. D. Cornuelle, A. J. Miller and H. Song, 2011: Linear vs Nonlinear Filtering with scale selective corrections for balanced dynamics in a simple atmospheric model. Journal of Atmospheric Sciences, 69, 3405–3419. [2.] Subramanian, A. C., M. Jochum, A. J. Miller, R. Murtugudde, R. B. Neale and D. E. Waliser, 2011: The Madden Julian Oscillation in CCSM4. Journal of Climate, 24, 6261-6282. [1.] 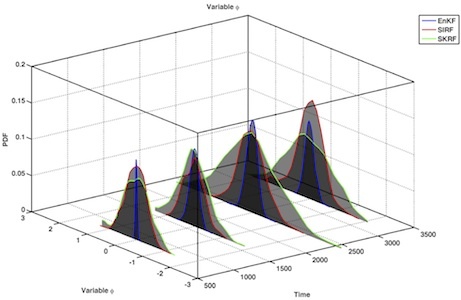 Song, H., I. Hoteit, B. D. Cornuelle and A. C. Subramanian, 2010: An adaptive approach to mitigate background covariance limitations in the ensemble Kalman filter. Monthly Weather Review, 138, 2825-2845. Some of my latest presentations can be perused by clicking on the images below.